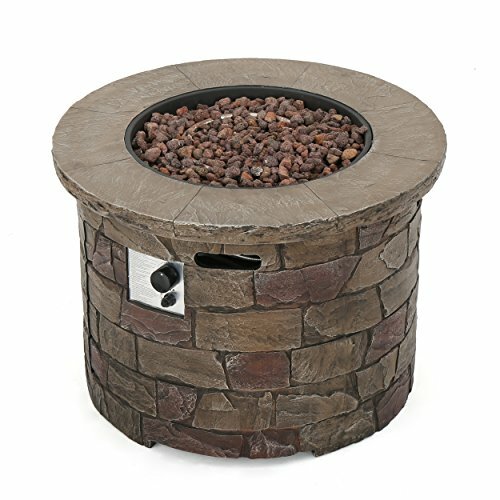 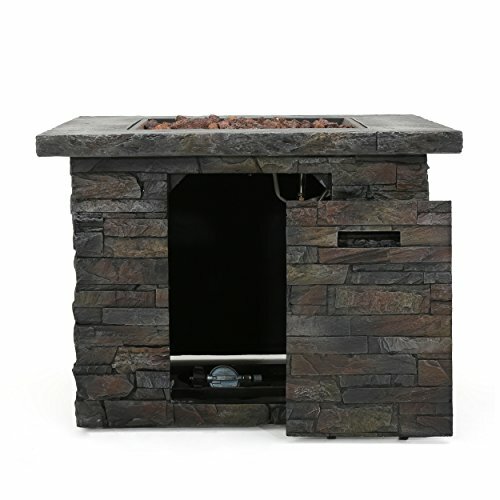 Turn you backyard into the great outdoors and safely recreate the experience of sitting around the campfire with this stone fire pit. 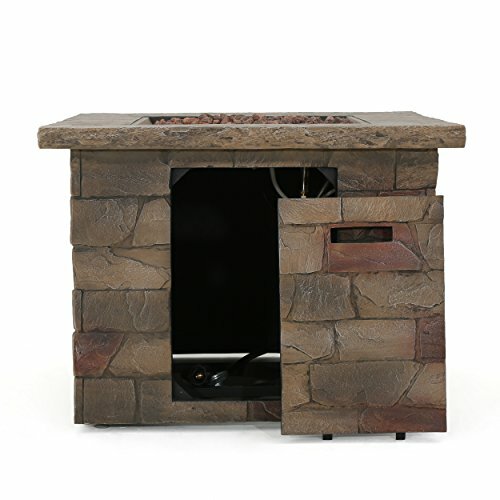 Perfect for telling ghost stories, enjoying a summer night, or just warming yourself as the sun goes down. 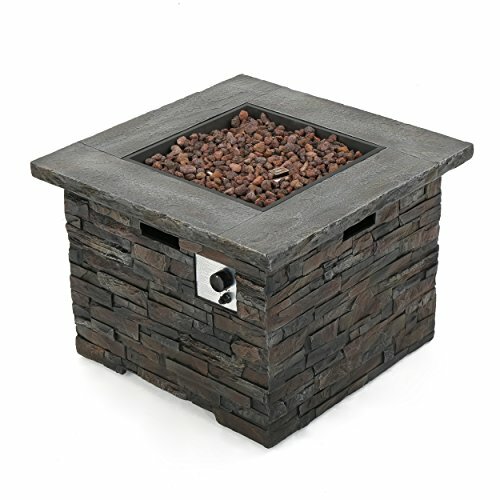 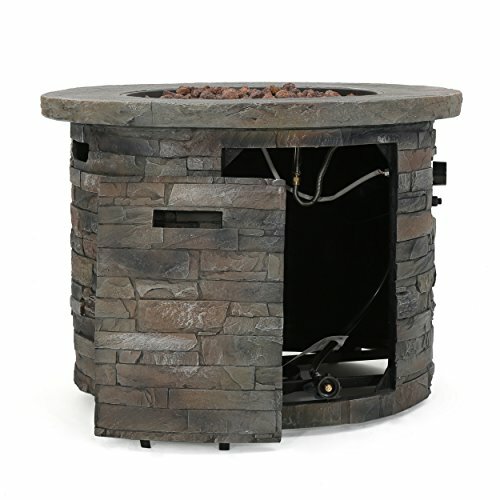 Easy to maintain, and made from strong materials, this fire pit will allow you and your family to safely enjoy the wonders of open flame in your own backyard.